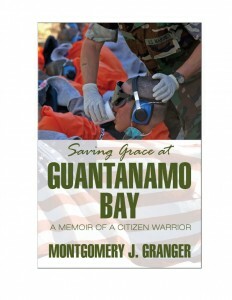 Montgomery Granger is a well-known veteran who has worn many hats in his lifetime. 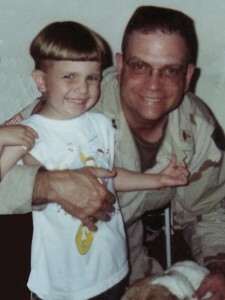 When we reached out for an Honor Role interview, he was humble and had great stories to share. Monty’s military history is wide-running, and more than a paragraph can encapsulate. Prior to his time with BLD’s, he was a U.S. Army Hospital staff officer, U.S. Army Field Hospital Company Commander, an Infantry Battalion Medical Platoon Leader, an Officer Candidate, a Medical Assistant in a medical battalion, and a Combat Medic (91A) with the 40th (MECH) Infantry (CA USARNG). Aside from the military, Monty has held many jobs and educational distinctions. He has taught students, been a Dean of Students, was a Director of Health, Physical Education, and Athletics, among many other educational positions. The military creates very serious bonds between those who serve together, which Monty is very passionate about. Monty recalls the day he left the States for Iraq. Admitting how he broke down thinking that he was already mourning his own death, and the loss his family would have to go through. 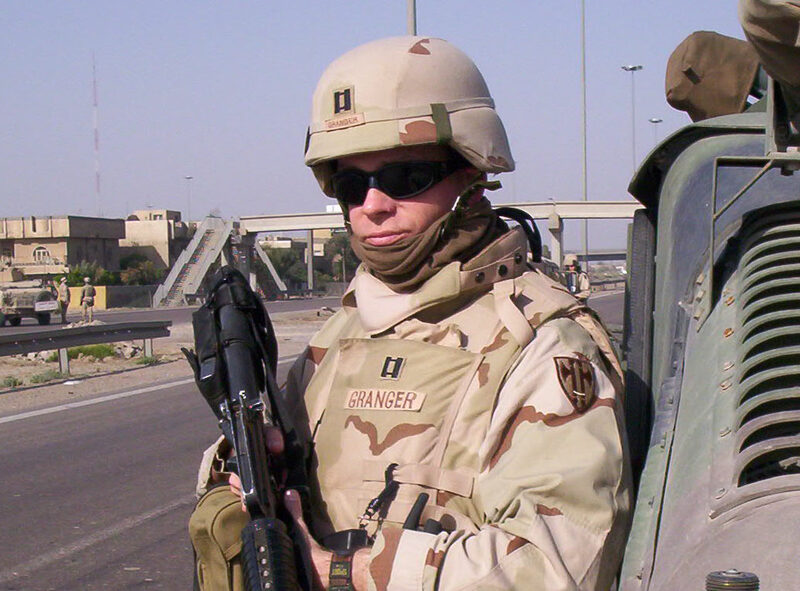 Some of the most touching moments he experienced in Iraq were from when they would deliver extra care packages to locals. Extra Gatorade, sports balls, school supplies, and more would be delivered to grateful adults and kids. If you want to read Monty’s works, visit his literary website here. If you want to be surprised at how communicative he is on social media, follow him on Twitter at @MJGranger1. If you are interested in a VA home loan, a VA refinance or need assistance selling your home, call 888-573-4496. Tweet us at @VAHomeLoanCtrs and check out our previous Honor Role stories here.